Caution! New pilots should not buy gear from manufactures that have no dealer network or products that you can go see flying in the field! They frequently use questionable business tactics and sell completely inappropriate gear. The most common method is using E-Bay or web sites to snag the uninformed. If they cannot have you go to a school and see their gear being taught on, beware! 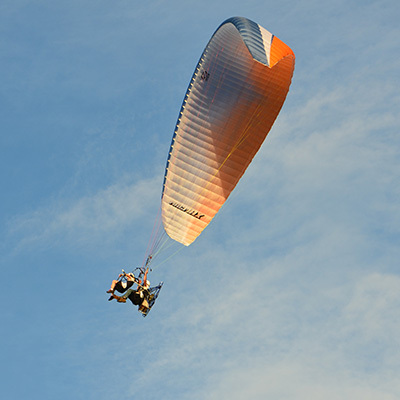 Paragliding is the simplest form of flight: no plane, no windows, just you floating on air. 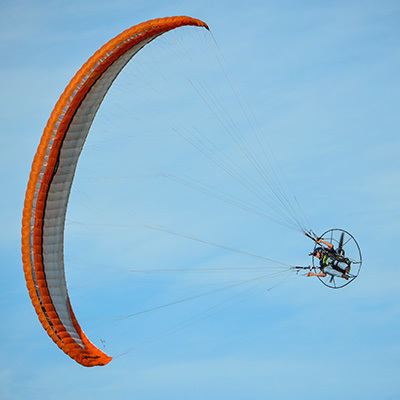 A paraglider is a foot-launched inflatable wing. It is easy to transport, easy to launch, and easy to land. 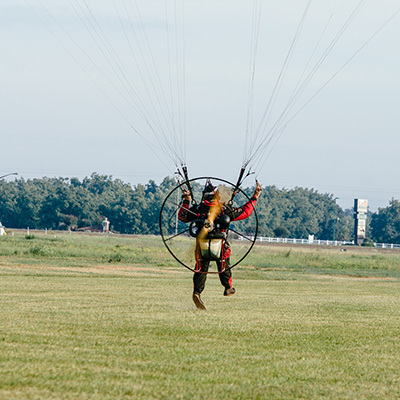 The paraglider itself has no rigid structure and the pilot is suspended by lines. The pilot is clipped into a harness, which is quite comfortable. 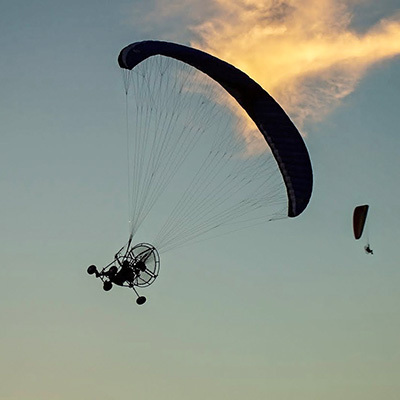 The motor is a backpack unit with propeller to give thrust allowing you to climb and fly level at your own will. You can solo in as little as a few days with ability, exceptional conditions and intense training. But you a far from ready to venture out on your own. You will need to learn to ground handle the wing and some basics, then when the weather is good you will get your first tow/flight. 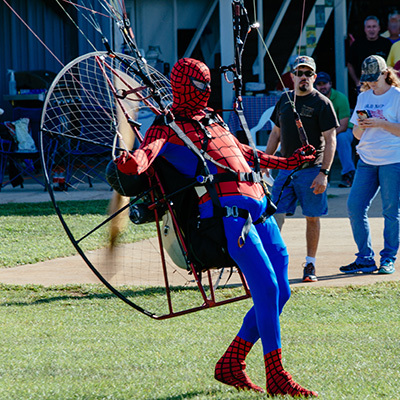 Rodman Gomez flying and showing off Spiderman at a flying event. Industry experts recommend 5-8 full days of training from a certified trainer. 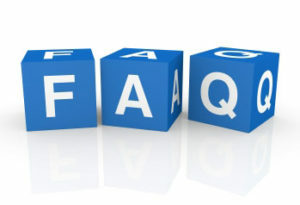 However, bad weather, training on just weekends and other facts of life could mean about about 2-3 months by calendar. Going to a full-time school where you can train intensely and continuously will let you solo and earn the PPG1 in 3 days, depending on conditions and your skill. Some schools do a 1-day solo course but that requires assistance; you’re nowhere near ready to fly on your own after such an introduction. Yes and No. Your instructor will cover everything you need to fly and should answer all your questions. But there is so much information that we suggest you read up on using appropriate training materials and following some of the links on this site. Make sure your instructor uses the USPPA syllabus or one that covers at least that same material. No. Paragliding is an ageless sport. It can be learned by all ages. Most importantly is a good attitude ,willingness to listen, and some casual time to spend learning. You’ll need shoes with ankle support and the ability to run aggressively for at least ten or twelve strides. Your body should be able to withstand jumping down two or three feet. You need is to be able, both physically and mentally. If you haven’t had any physical activity in a while, it would be a good idea to start some walking and stretching. 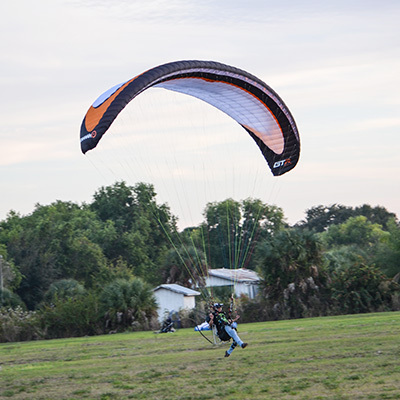 Your training will be the most strenuous part of your paragliding career. It’s all about technique, not strength. 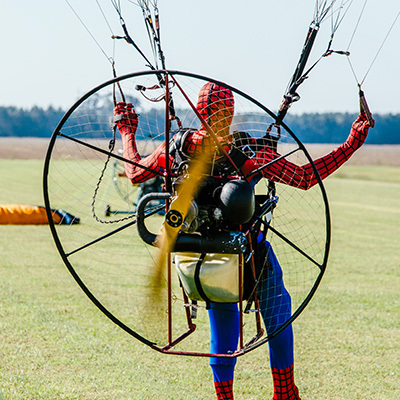 IF YOU HAVE ANY QUESTIONS OR ARE READY TO JUMP INTO POWERED PARAGLIDING, CONTACT US AND WE’LL BE HAPPY TO HELP.